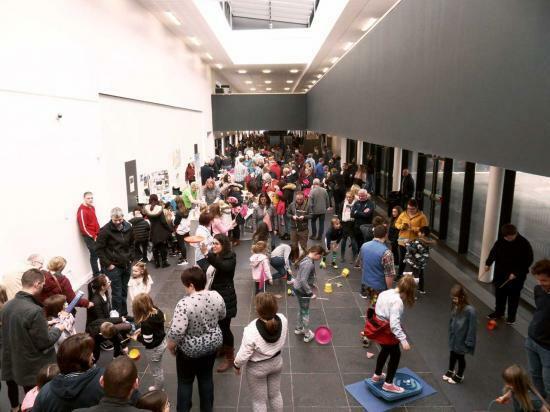 Big crowds turned out to see the fun day at the Caithness Science Festival 2019. 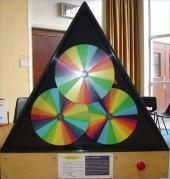 The science festival has grown each year since its inception 17 years ago. Professor Iain Baikie and his team continue to work hard throughout the year planning for all the events and many speakers over the period of the festival. Every school in the county and indeed into North Sutherland have had visits from a range of experts and they all include fun and interesting aspects of science in their presentations. Professor Baike has already been in touch with the first Scottish spaceman and is trying to see if he can visit for next years festival. So watch out for that as it was found out form the man himself that he was born in Thurso and not Helmsdale as reported in the press - he did go to school there. Se photos of the fund day by clicking he Photo Gallery link above.